So, if you find yourself dealing with drywall issues, don’t despair. Help is as close as the telephone, and all you have to do is ring up The Painters. Our experienced Bismarck painting team will get your drywall repaired in no time, allowing your home to be as safe and beautiful as ever. If you notice any of these signs, you need to act quickly and give us a call. We will find and address any drywall issues that may be present in your Bismarck home, helping it to look and function its best once more in no time. As we’ve already said, drywall issues are not an issue in and of themselves. Rather, they become issues in a variety of ways. As mentioned above, drywall problems can invite harmful critters into your home. They can make your home life less comfortable, and worn-out drywall is just downright unsightly. So, drywall issues are bound to make your home a bit less safe, comfortable, and beautiful than it could be. 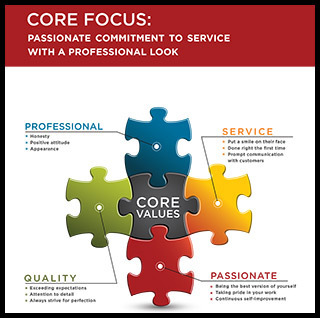 This means you need to make sure its repair needs are handled quickly and thoroughly. Fortunately, by calling our experienced interior painting and drywall pros, you can be sure to have your drywall problems resolved in no time at all! 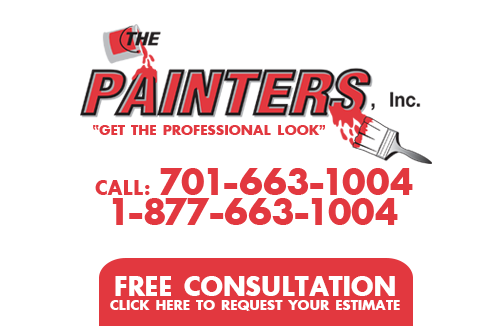 If you are looking for Bismarck Painting Services for residential or commercial property in Bismarck or the Central North Dakota area the please contact The Painters Inc. at 701-663-1004 or complete our online request form. 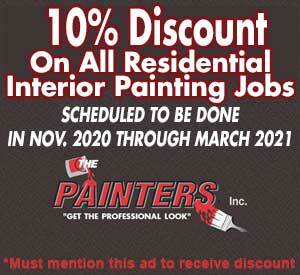 Hours of Operations for The Painters Inc.